9v battery snap is attached with DC male jack connector and makes a most convenient way to give 9V DC power to any board and device. 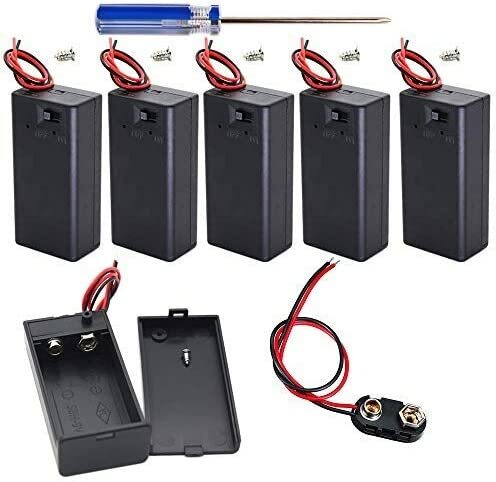 9v battery is one of the cheapest and most convenient ways to give supply, attached DC jack makes it more useful to connect directly from 9v battery to Arduino or other Boards and device. Buy battery connector + DC male power jack from RoboElements at best price and high-quality material.